Russian Prosecutor General’s Office has documented data on the amount of funding NGOs in Russia from abroad, said Wednesday the official representative of the Prosecutor General’s Office Marina Gridneva, adding that from 21 November 2012 to 26 March 2013 from overseas NGOs received more than 28.3 billion rubles. "There is no doubt about the validity of the conclusions of the authorized bodies of the amount of money that characterize the foreign funding of NGOs is not. 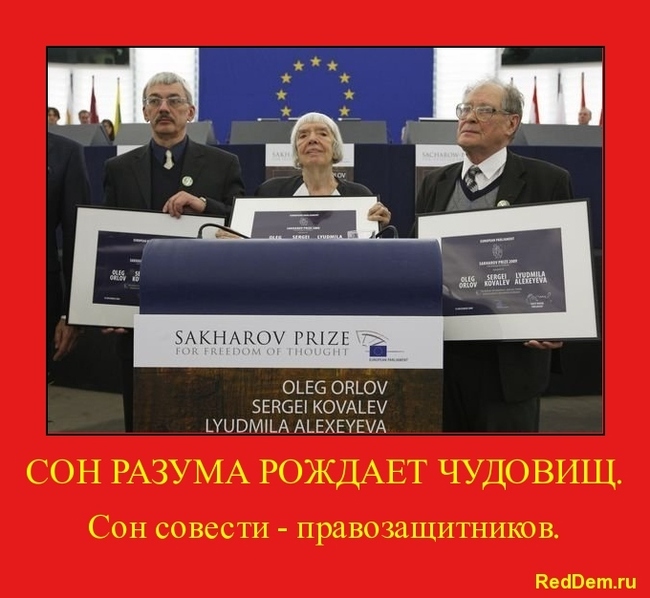 These figures are well documented, "- she said, reportsRIA "Novosti". As noted Gridneva, in 2011, operating in the Russian NGO received from abroad is not less than 19 billion rubles. She recalled that since the beginning of the law on non-profit organizations, acting as a foreign agent, from 21 November 2012 to 26 March 2013, from overseas NGOs received more than 28.3 billion rubles. Earlier, Putin said in an interview with German ARD broadcasting company said that in Europe and the United States there are only two non-governmental organizations, which are financed from Russia. However, he said, operating in Russia654 non-governmental organizations, receiving, as it turned out now, money from abroad. "654 organization — is a network throughout the Russian Federation, including all its regions", — said the president. Recall that in March, the Prosecutor’s Officeconducted extensive background checksnon-profit organizations in Russia. Checks NGOs concerned first of all human rights and environmental organizations, as well as those that affect public opinion. Russian president explained that the inspections are designed to identify the legality of their actions and compliance with Russian laws, adding that the inspection should take placeunder the control ofCommissioner for Human Rights. The representative of the Prosecutor General’s Office Marina Gridneva, in turn, said that the testdirectedto identify the NGOs associated with extremist activities. Prosecutor General’s Office said that checks are only planned character. These checks have caused a negative reaction in the West. With the relevant statements were madeParis, BerlinandWashington.